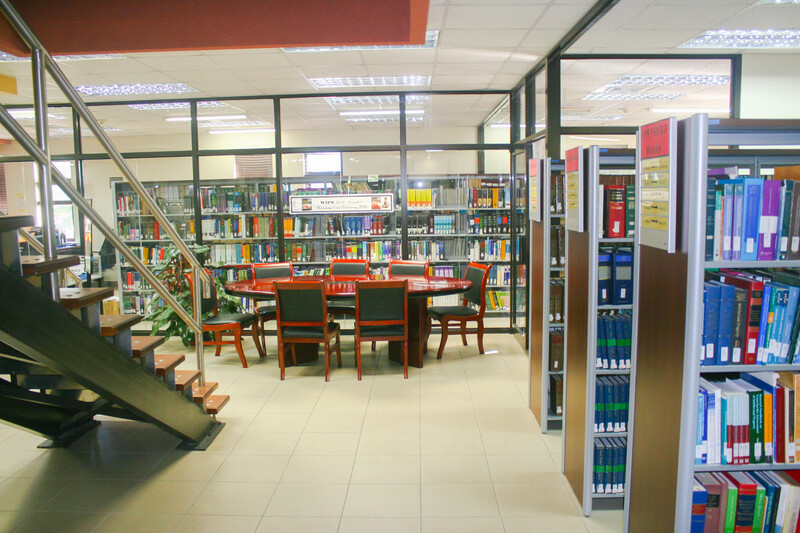 UWI Alumni have access to the Library on the presentation of a valid UWI Alumni Association card and picture identification. This allows for reading and reference in the Library. Access to some electronic resources maybe available. On payment of a non-refundable deposit of US$80.00 per annum two open shelf books may be borrowed for a two weeks.